Our Taylorsville office opened in August of 2013. It is located off NC Highway 16, behind People’s Drugs. 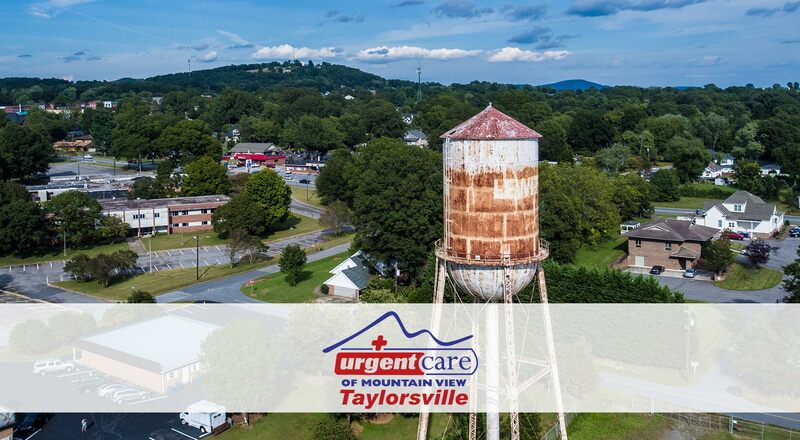 It is just minutes from downtown Taylorsville, Highway 90, and Highway 64. 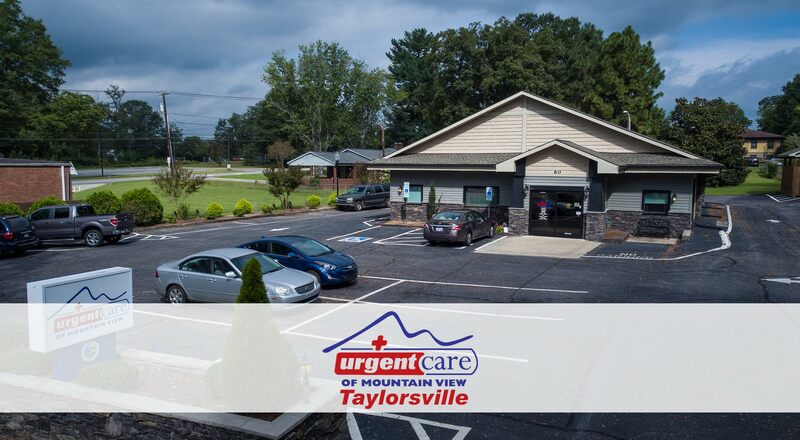 This convenient location is accessible for all of Alexander County and surrounding areas.